We booked the flight ticket when SilkAir was having a massive promotion. We simply picked a date and we were just so lucky that our visit coincided with Boun Lai Heua Fai, Festival of Light Boats, where locals make and decorate boats, light them up, parade through the town, and launch them into the river as offerings to nagas (water spirits) to bring good luck. As our plane flew above the land of Laos, we were amazed by the amount of vegetation in the country. As a mountain lover, I had an immediate crush on Laos. At the end of 5 days, we wished we had more days to explore Laos. 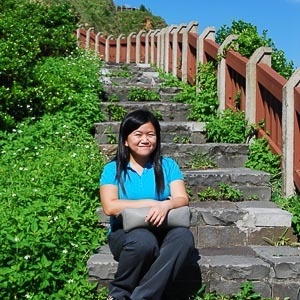 We wanted to visit a lot of places, like Nong Khiaw and Vang Vieng; and eat more food. Oh, well, now we have a reason to go back. In a way, this trip to Laos reaffirms my love for Southeast Asia. 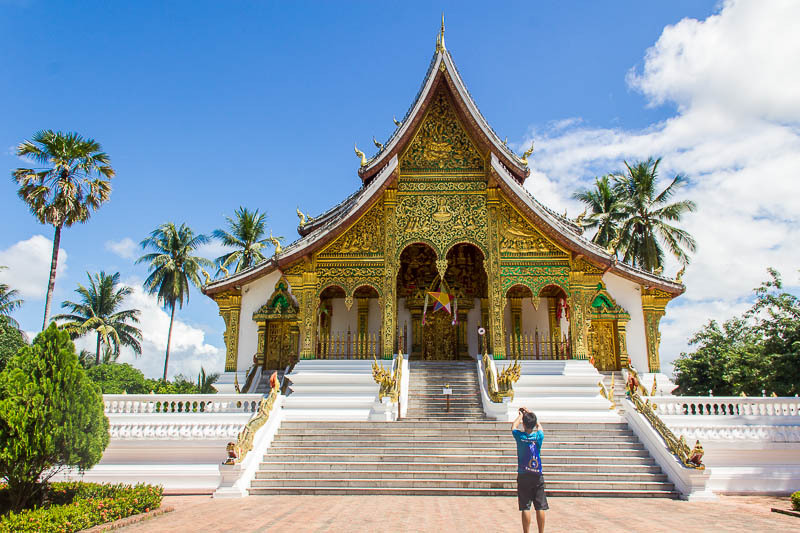 Laos embodies characteristics of Southeast Asian countries in general, it is cheap, beautiful, not too developed, generally safe, has delicious street foods, has numerous off-the-beaten-path destinations. However, our visit to UXO Centre showed us one huge obstacle faced by Laos people. I’ll write more about this soon. In the meantime, here is our 5 days 4 nights detailed itinerary, followed by our cost. 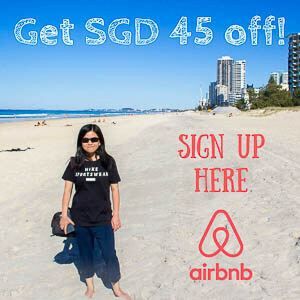 Surprise, surprise, we spent less than SGD 300 per person, including flight and accommodation! 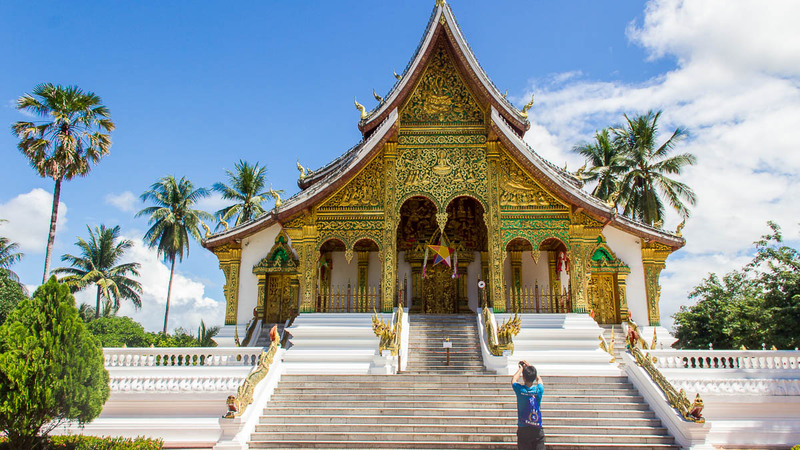 Let me show you how to travel in Luang Prabang on a budget.